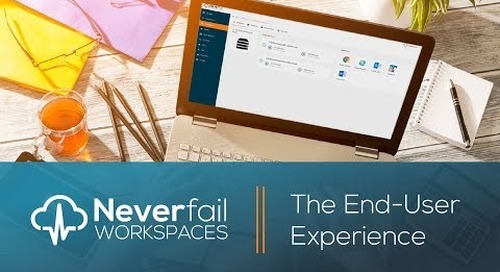 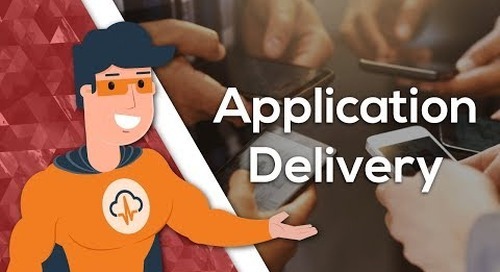 Neverfail Workspaces makes it easy for Untangled Solutions to provide their network of healthcare clients secure, audited, and encrypted environments from a single-pane-of-glass app delivery system. By replacing legacy technology with a new cloud-based Workspace-as-a-Service platform, Service Providers can become more competitive by lowering their costs and providing expanded service offerings. Workspaces enable you to deliver HIPAA compliant IT infrastructure services to healthcare clients, including doctors, dentists, chiropractors, and any other business subject to HIPAA compliance. Enable BYOD withhin your organization with a proven method for establishing secure IT environments that give authorized personnel access to the tools they need from any device in any location.